Today we’ll be talking about the advantages of Free WordPress blog, not self hosted WordPress blogging platform over Free Blogger blog. Self Hosted WordPress as a CMS or Blogging Platform is far superior and flexible than any other CMS, whether paid or Free. WordPress has some advantages over Blogger; WordPress has the internal search engine and post entries through categories and Tags; where as Blogger has only Labels : its just a rudimentary way to publish something on the Internet. Secondly, Free WordPress has the same basic framework of self hosted WordPress, except you can not modify the PHP (we™re speaking about the fully free option); but it allows you to edit the CSS template. It™s the CSS that determines the look. For a beginner it is easier to handle the CSS versus Blogger™s xHTML template. With WordPress you can use free SEO optimized third party themes (like Woo themes and others); additionally you can buy advanced premium themes too. With blogger, there is no such practical option. No established Theme brand sells or distributes Blogger themes. Yes, some people have tried to œclone some WordPress theme to Blogger template; but basically its only the look, not the engine that has been cloned. Blogger can not pass W3C validation. Even the Free WordPress themes comes with fully W3C validated CSS and xHTML (now, HTML 5 too). You will have access to some nice plugins developed by Automattic (company behind WordPress) which are very useful. The comment part is really advanced in WordPress. There is always the option to switch to paid WordPress service with the option to use plugins, a top level domain name, backup your data or shift to self hosted WordPress blog. This Article Has Been Shared 4977 Times! We are providing a thorough detailed checklist those are need to be checked, before selecting a Wordpress theme. When you think start a new wordpress blog , many small decisions will make very much difference about your blog’s future. 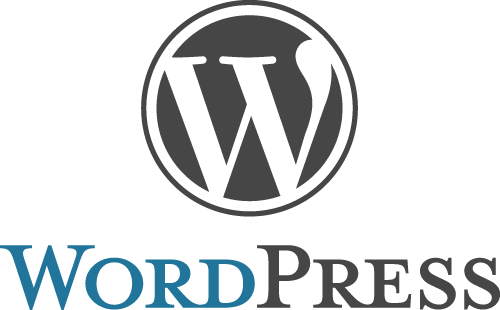 This article Best features of Wordpress describes the features which has established Wordpress in the top position in search engine war. Cite this article as: Abhishek Ghosh, "Free Blogging options : Advantages of WordPress over Blogger," in The Customize Windows, July 12, 2011, April 24, 2019, https://thecustomizewindows.com/2011/07/free-blogging-options-advantages-of-wordpress-over-blogger/.